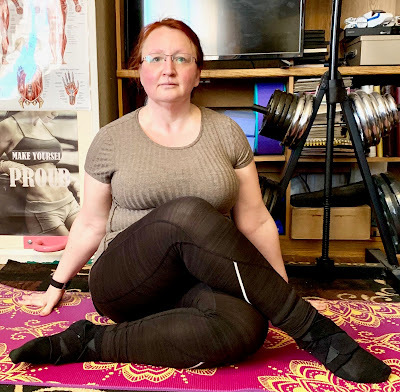 One Day More Fitness Blog: The Past Week of the February Yoga Challenge Photos! 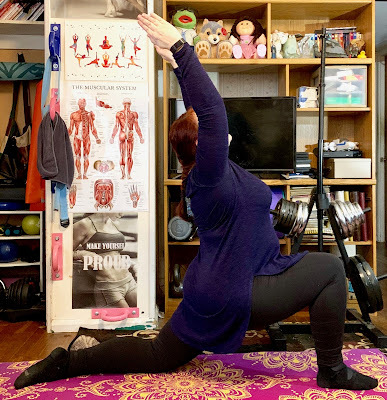 The Past Week of the February Yoga Challenge Photos! This was a really good week for yoga poses. 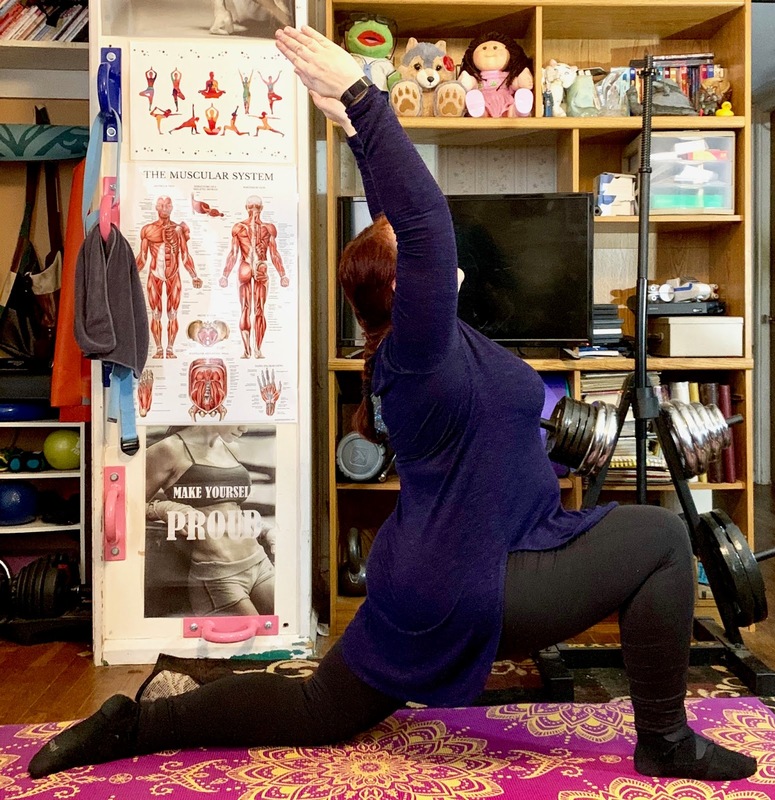 There was one pose variation that I hadn't tried before (the shoelace pose) and I finally got to do my beloved tree pose! Looking forward to this upcoming week! Day Four February Yoga Challenge - Shoelace Pose (I couldn't find a Sanskrit name for this pose). Day Six February Yoga Challenge - Cat Pose (Marjariasana). 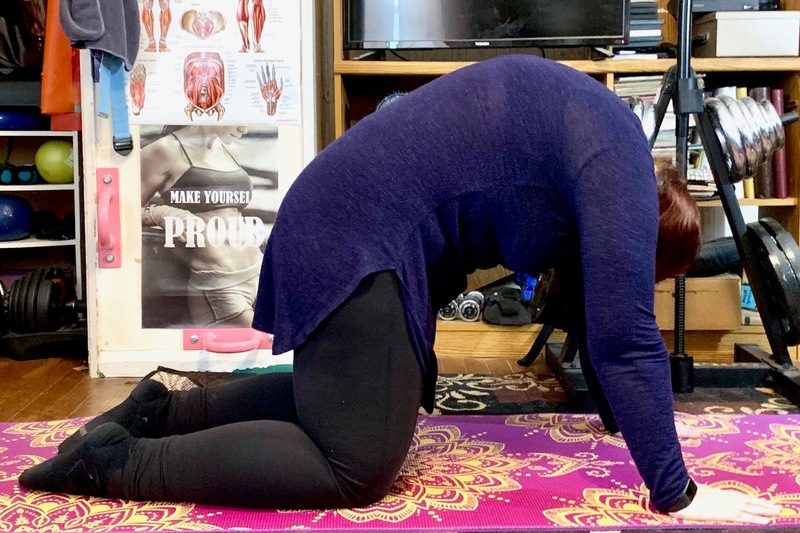 Day Seven February Yoga Challenge - Seated Forward Fold/Bend Pose (Paschimottanasana). Day Eight February Yoga Challenge - Tree Pose (Vriksasana). Day Nine February Yoga Challenge - Eagle Pose (Garudasana). Day Ten February Yoga Challenge - Chair Pose (Utkatasana).